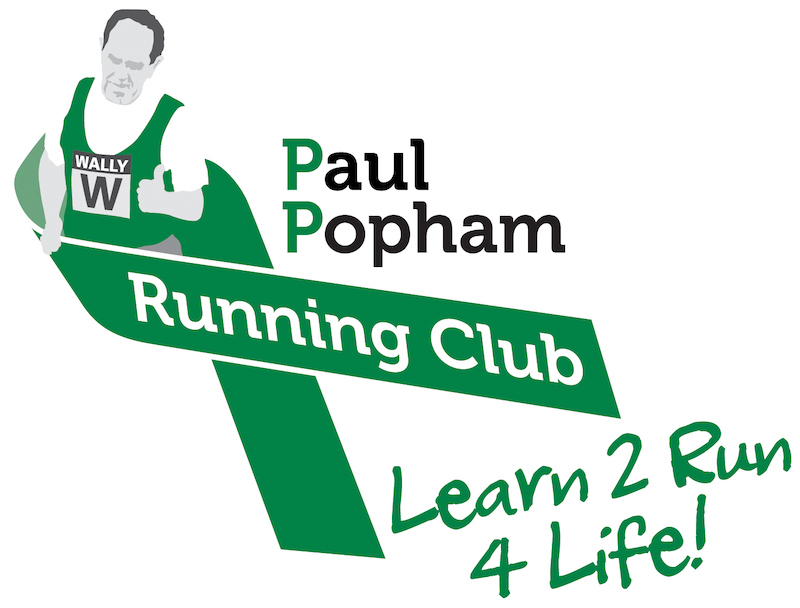 Even if you're not taking part in Swansea Bay Summer 5k Series - Race 1 you can still do your bit for charity by making a donation. 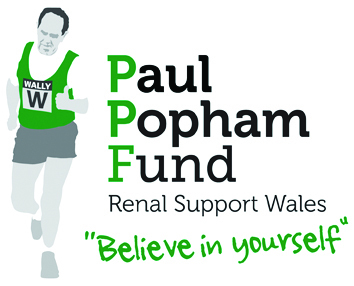 We are pleased to be organizing the Swansea Bay Summer 5k Series and Fun Run for the third year and very excited to announce it will be hosted at the new Sports Academy SEVEN (360 Beach & Watersports) where all proceeds will be donated to the Paul Popham Fund, Renal Support Wales to help support more kidney patients to lead a better quality of life and believe in themselves. This year the series will again take place on the second Thursday of May, June and July, with the main race starting at 7pm and the children’s fun run starting at 6pm. And in addition there will be entertainment for the runners and supporters to enjoy.